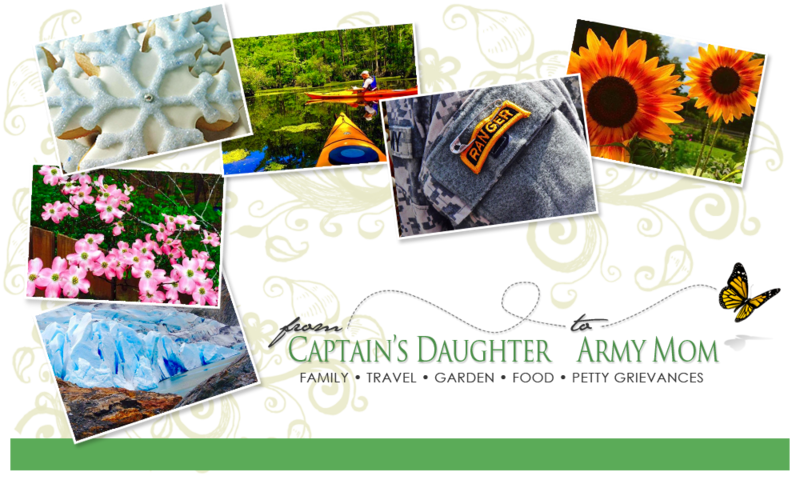 From Captain's Daughter to Army Mom: Discover Joy Bauer! 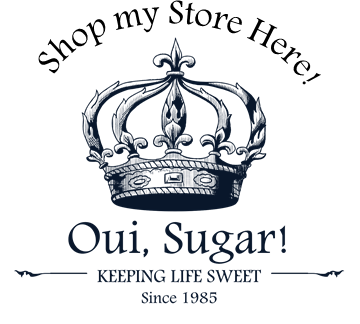 I'm thrilled to share with you that I've partnered with Joy Bauer this summer! If you're like me... Interested in getting or stay fit, and you believe in the power of information and want on-line tools and support geared toward Healthy, or even Healthier living, then the Joy Bauer family of websites is tailor-made for Both of us! Become a member to receive information via e-mail, or simply cruise the site on your own. I suggest you check out the FREE Diet Profile and Calorie Counter features, find out how to lose five pounds this week the smart way, and whatever you do, don't miss Joy's Food Cures! In the meantime, hurry over to enter Everyday Health's Low Calorie, High Taste Recipe Contest being hosted on its message board and on Facebook in honor of the new book launch for Everyday Health: My Calorie Counter. This contest is going on now through June 20th, and provides the chance to win a healthy basket of snacks and gift cards worth $150! And, watch for a give-away of Joy's books here, Coming soon! A few years ago, a friend of mine at work participated in a "biggest loser" challenge with other colleagues. She came in second place, but was the only one of the group to keep her weight off. She is so slim and lovely. I asked her about her secret for taking the weight off and keeping it off... she said she just counted calories. This looks like a great book, not badly priced either! It looks like they gave caloric counts to just about everything!